Please enter the item number below of the product you'd like a Safety Data Sheet for. 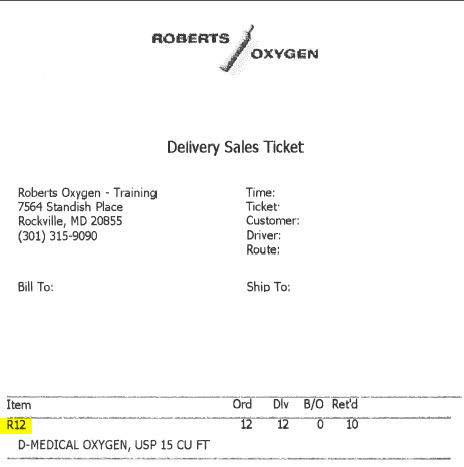 The item number can be found on your sales receipt, invoice, or delivery ticket. Since our founding in 1966 we have expanded our capabilities and services to meet the ever-changing needs of our customers. 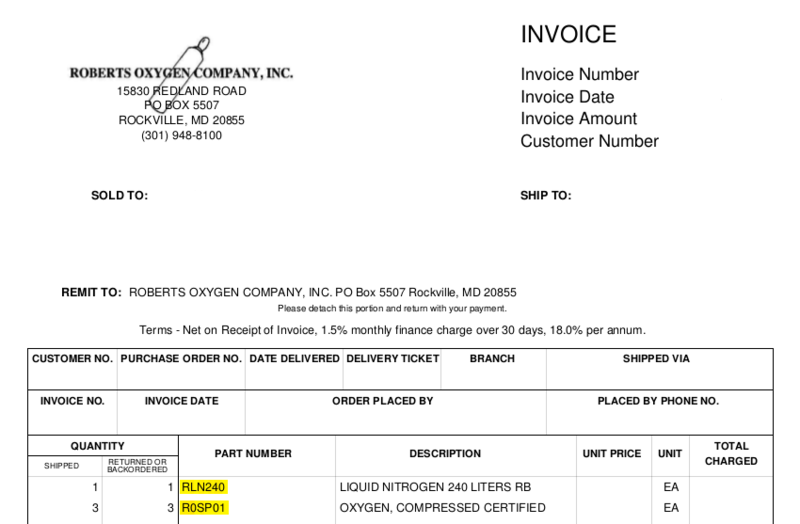 Today, Roberts Oxygen is recognized as the finest service oriented independent distributor from Pennsylvania to Florida with 48 locations, serving 9 states. 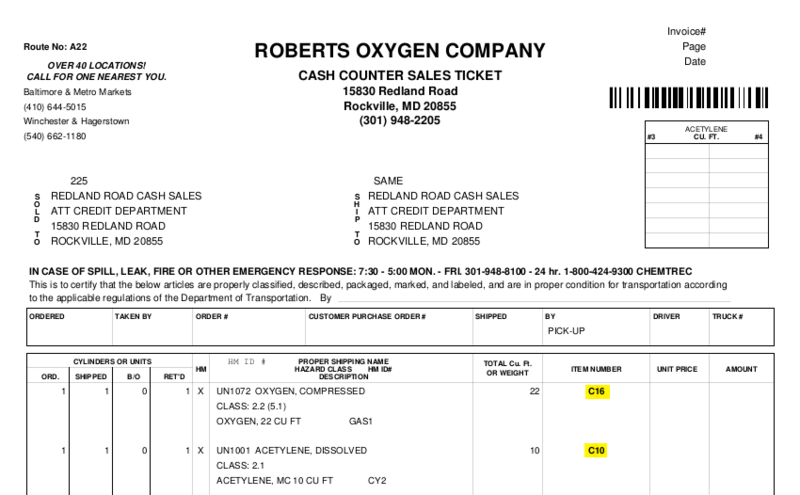 © 2019 Roberts Oxygen Company, Inc.